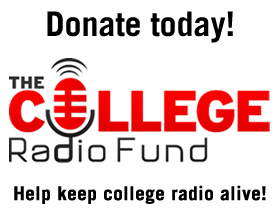 College Radio Day is THIS Friday, October 5th! 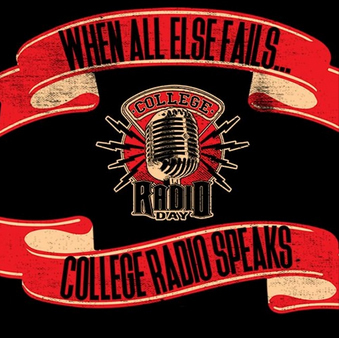 We are proud to share with you a preview from our special 1 hour simulcast that will broadcast on many participating stations on College Radio Day. Stay tuned – as this Friday will be very special!